Since Twitter-owned Periscope launched in March, brands have been curious about how to turn livestreaming video into ads. Twitter doesn't offer Periscope ads yet, but a campaign from Nestlé this weekend shows how marketers can still work slick marketing into the buzzy app. 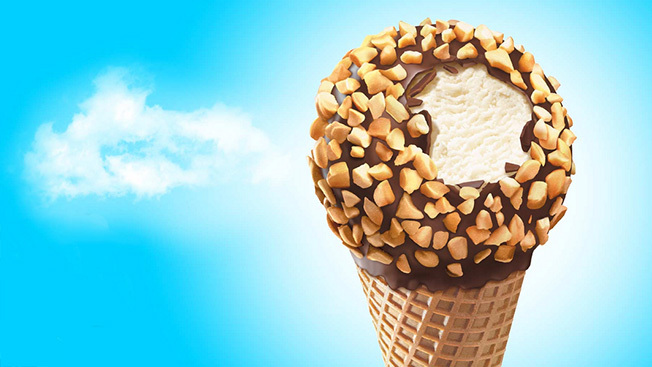 This Sunday is the Summer Solstice, and Nestlé's Drumstick brand is marking the holiday with a slew of social video clips that promote the chocolate-topped ice cream cone. Working with agency Smith Brothers and social influencer platform Izea, Nestlé has hired a handful of notable Periscope personalities to broadcast classic summertime scenes—think backyards and amusement parks—to their followers. Drumstick confirmed Keaton Keller (who reviews consumer electronics) would be among one of the livestreaming influencers but wouldn't disclose the other players. 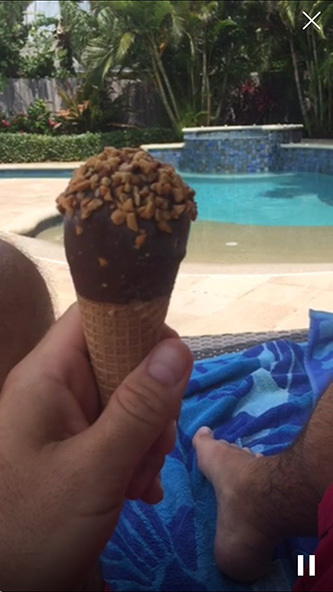 "These content creators regularly reach their followers on Periscope by telling their own stories, and we are excited to see what they create for Drumstick," said Meredith Saxe, Drumstick's brand manager. Each stream will include the hashtag #ad in the title of the video to indicate that it's sponsored, similar to how social media influencers have delineated promotions on Vine, Instagram and Twitter. As campaigns from Wendy's and 7Up have shown this week, livestreaming has taken off with brands. And similar to how Vine initially piqued marketers' interest with influencer marketing a couple years ago, it was only a matter of time until Periscope did the same, said Ted Murphy, CEO of Izea. "This is something that's been of interest for a while, and we had to find the right client partner that shared our vision," Murphy explained. Although this weekend's effort is a test, he hinted that Izea may soon make Periscope influencers more readily available to marketers on its platform. "If this works the way we think it will work," Murphy said, "then we will evaluate [Periscope] to add it into our platform and put a bigger effort behind it for our company."